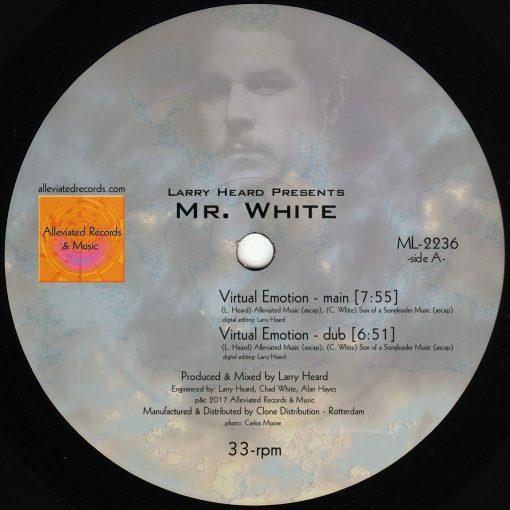 Alleviated Records is proud to present another edition of the Larry Heard presents Mr. White sessions. These 2 selections, produced and mixed by Larry Heard somehow both evolved into otherworldly Future-House concepts as they took shape. As always with Alleviated Records releases, created to be timeless so that you can enjoy it for many years to come. 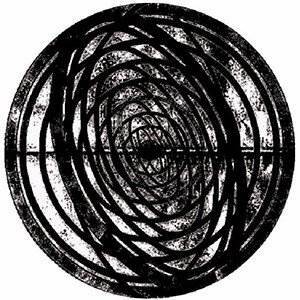 This special vinyl 12″ will be another great addition to any collection! ENJOY! And thanks for your continued support!! More items from " Alleviated Records "
More items from " Larry Heard | Mr. White "